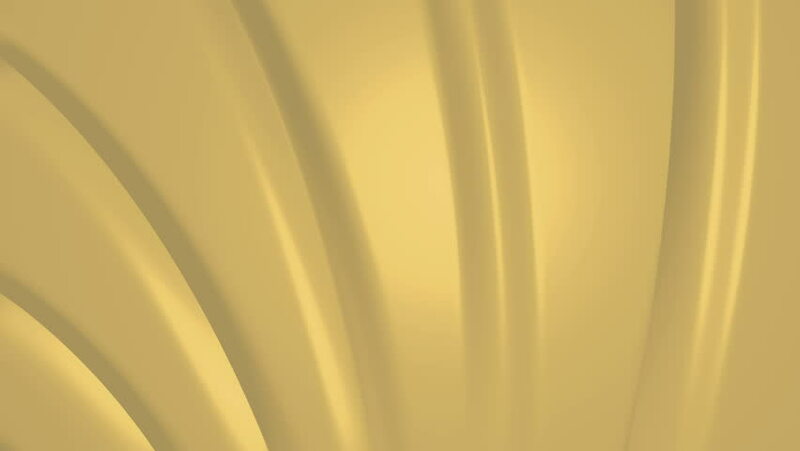 Abstract Yellow Wave Background. Looping, 4K. hd00:22Abstract fantasy background, seamless loop able.